Received on May 24, 2018. Subject to change. It’s been a pub, a brothel and an art gallery. 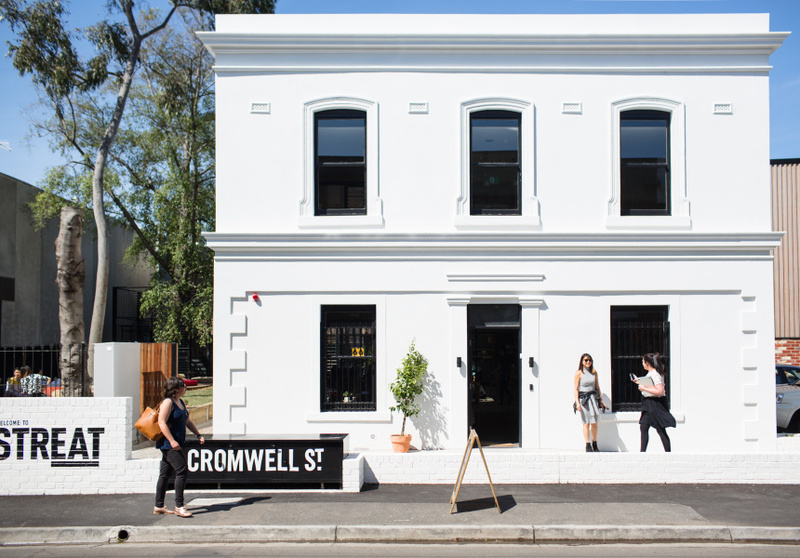 But the current incarnation of Cromwell Manor in Collingwood may be its most revolutionary. 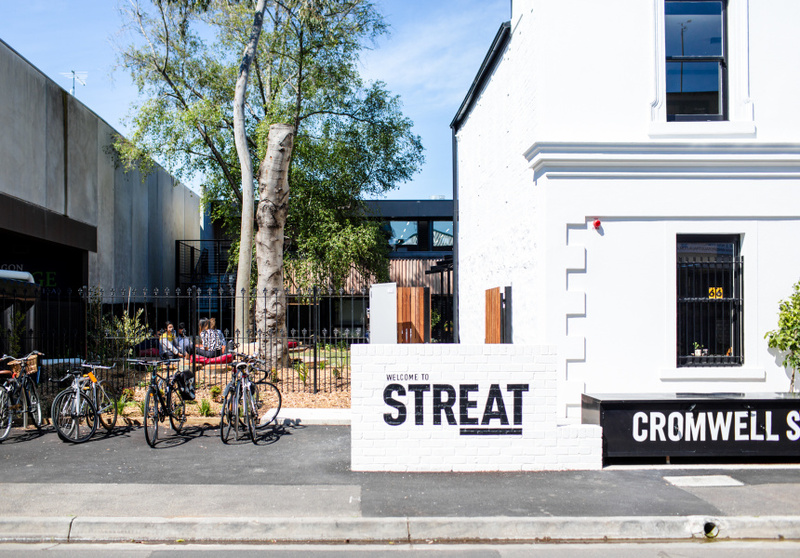 The 150-year-old heritage site is now an 80-seat cafe, bakery and coffee roastery run by STREAT, a social enterprise that trains young people experiencing homelessness. 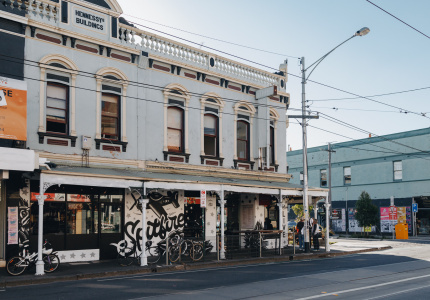 The organisation raised $1 million through crowdfunding and secured a $2.5 million dollar loan from NAB and Social Ventures Australia to finance the Six Degrees-designed fit-out. Inside there's a bakery funded by Deyrick Upton of Breadsolutions. Coffee is also roasted on-site. The scents of fresh bread, croissants and beans drift across the courtyard long into the morning. 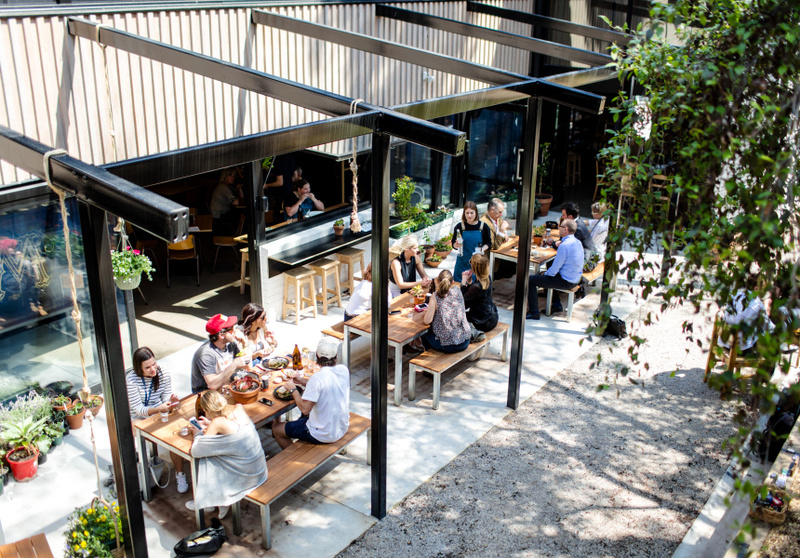 Inside you'll find a seasonal menu designed by Melbourne Zoo’s former head chef Di Kerry. 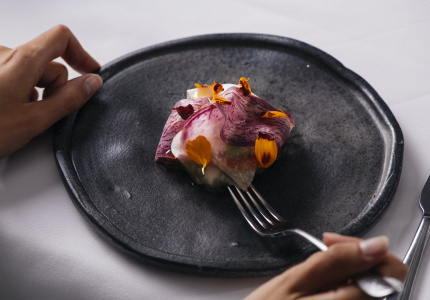 The original brick walls still stand, stained with soot from the chimneys, and some of the more colourful characters from Cromwell’s past are immortalised on the menu. One popular drink is the Immoral Irene’s Gin Screwdriver, so named for a local woman who once made headlines at Cromwell Manor for “carrying on with a sailor”. 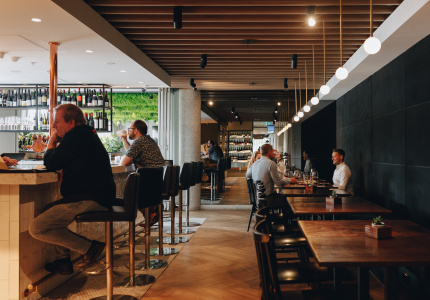 Since starting in 2010, STREAT has trained more than 1100 disadvantaged youth in hospitality across its many businesses. 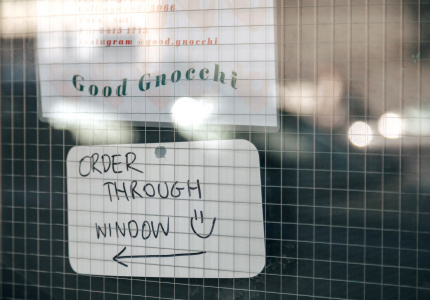 Thanks to Cromwell’s additional training academy, the enterprise helps 365 young people each year.